The Cankaya district municipality head Alper Tasdelen said that the murder of the Russian ambassador has caused the peoples of Turkey and Russia much grief. "Terrorism is a crime against all mankind. We condemn terrorists, as terrorism is not a nationality or a religion. This center will keep the memory of Andrei Karlov alive," the agency quoted Tasdelen as saying. 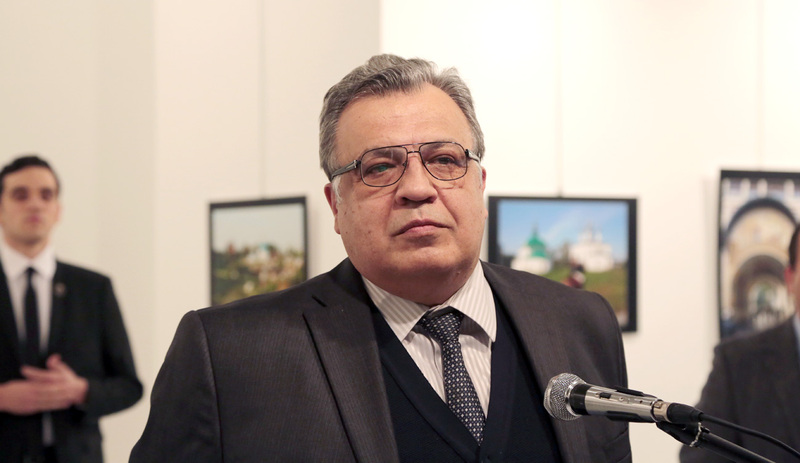 Russia’s Ambassador to Turkey, Andrei Karlov, was gunned down on Dec. 19 while he was delivering a speech at the opening ceremony of a photo exhibition. According to Turkey’s authorities, the attacker was immediately neutralized by security forces. Russia’s foreign ministry officially declared it a terrorist attack, while the Investigative Committee opened a criminal case labeling Karlov’s assassination an act of international terrorism. Karlov was posthumously awarded the title of the Hero of Russia.